How are Millennials Changing B2B Payments? Demographically, the oldest Millennial (a.k.a. Gen Y) is 36 this year. The youngest is about 20. These are the adults for whom digital technology is a given, not the dream-under-construction as it was for Baby Boomers and Gen X-ers at the same life stage. At 35, this group is of the age and level of prosperity to now take over the department management reins as the Boomers age out and the Xers step off the elevator into the C suite. 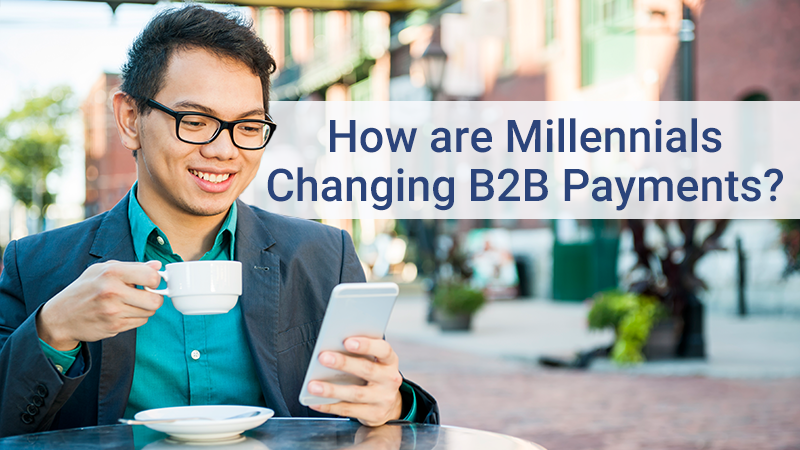 Read more about How are Millennials Changing B2B Payments?